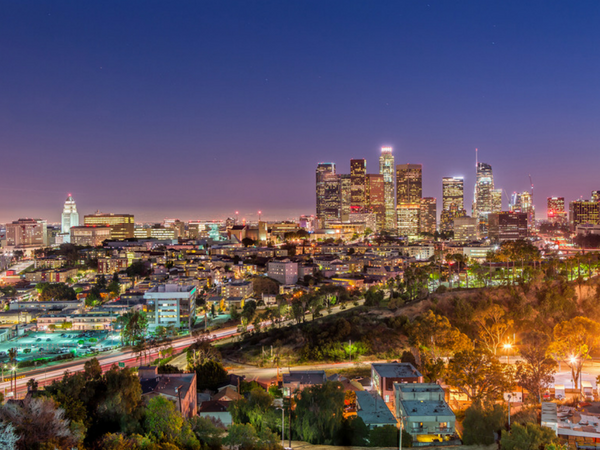 A boutique real estate law firm in Santa Monica turned to Berbay to help systematize their marketing efforts and level the playing field with their larger competition. Our client had been involved in some of Southern California’s largest and most complex leasing transactions. They were discouraged when they saw other attorneys being quoted in the media regarding deals and being named to prestigious ranking lists and decided it was time to change that. Berbay implemented a firm-wide marketing strategy which included getting the attorneys featured in the media, landing spots on prominent lists, and enhancing the website by adding content on a regular basis. We facilitated prospect/client target meetings where we identified opportunities for their lawyers to cross-sell and where there were business opportunities with former/current clients. Most notably, Berbay was able to secure placement for the firm’s managing partner on the coveted Chambers & Partners list for several consecutive years in addition to landing spots for him and other firm colleagues on Los Angeles Business Journal’s “Who’s Who in Real Estate Law” list and Daily Journal’s “Top Real Estate Transactional Lawyers”.